Glam Morena: Beauty Story + Prada Fragrances Sale + Discount Code. 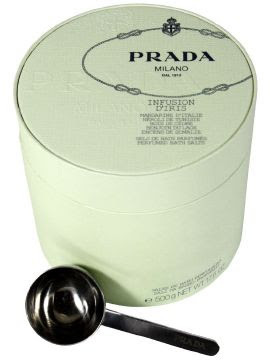 Beauty Story + Prada Fragrances Sale + Discount Code. I want to introduce you all to a new beauty site called BeautyStory.com. Beauty Story is the premiere site dedicated to private beauty sales and fabulous editorial content.We’re granting exclusive access to the industry’s top brands in skin care, cosmetics and spa services at discounts up to 80% off retail. Beauty Story ships to the United States and Canada only, including PO boxes. You can expect to see sales of Pixi Beauty, Tarte , Pop Beauty, Clarins, and many more! 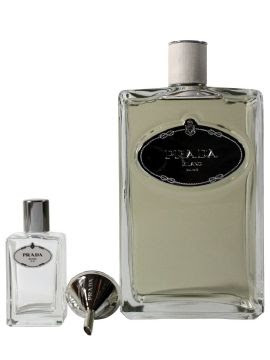 Get up to 50% off Prada fragrances and body products for men and women. Sale Ends: June 27th @ 11:00pm. Beauty Story has offered my readers $15 Off! CODE: GLAM15 - EXPIRES: July 27th. Click here to sign up to Beauty Story today!